When it comes to school shootings, it’s easy to feed into stereotypes. Loner; bullying victim; mentally ill. Such terms are often associated with our conception of students who commit violent acts in schools. But, despite the best efforts of law enforcement, school leaders, and mental health professionals to detect predictable patterns around school violence, a new report from the U.S. Secret Service says identifying common personality characteristics among school shooters is nearly impossible. “There is no profile of a student attacker,” the report definitively states. To lead the threat assessment process, schools should establish centralized teams of teachers, school counselors, resource officers, mental health professionals, and administrators who can document threats and assess the need for intervention strategies, the report says. Additionally, schools should work to develop policies that outline what student behaviors require immediate intervention, be it acts of violence, threats, bringing weapons to schools, or others. Not every threat reported to a school requires law enforcement involvement. But, for those that do, school leaders need to determine specific protocols for informing police. Including school resource officers or a local law enforcement representative on the district threat assessment team can also help streamline this process, the report says. When potential threats do arise, threat assessment teams should follow a predetermined set of steps to assess the threat and intervene if necessary. 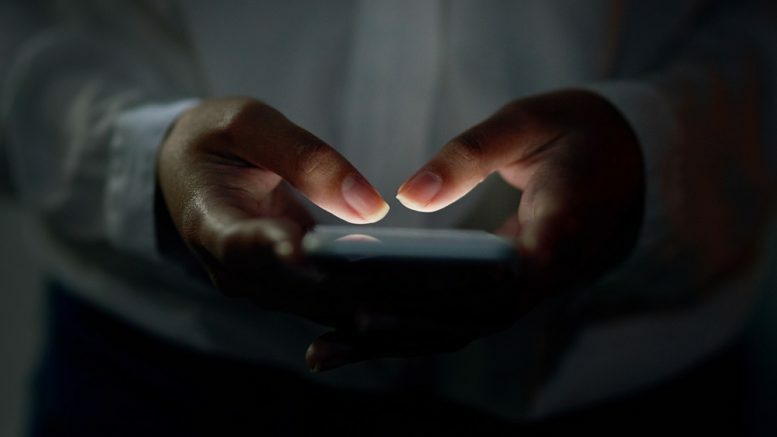 The report outlines a series of themes around which teams can investigate potential threats, including the student’s motives, concerning or threatening communications, or access to weapons. 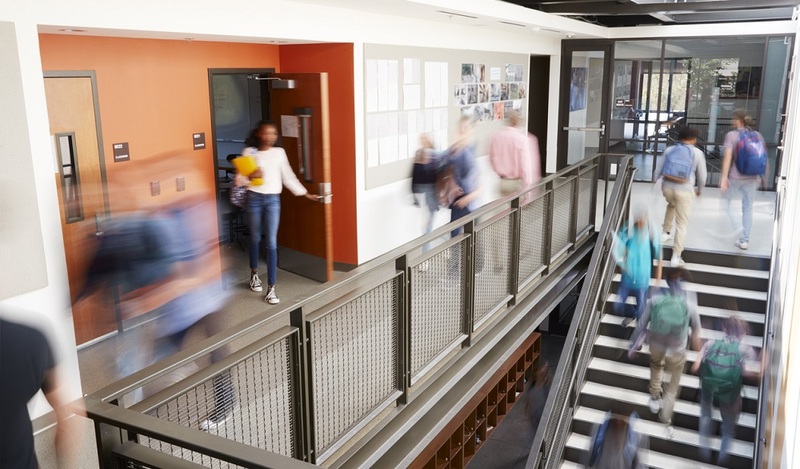 If a threat assessment determines that a student is at risk of committing a violent act, the next step is to develop strategies for reducing that risk. Because every student’s situation is different, the report suggests adopting individualized management plans for students who are seen as potential risks. 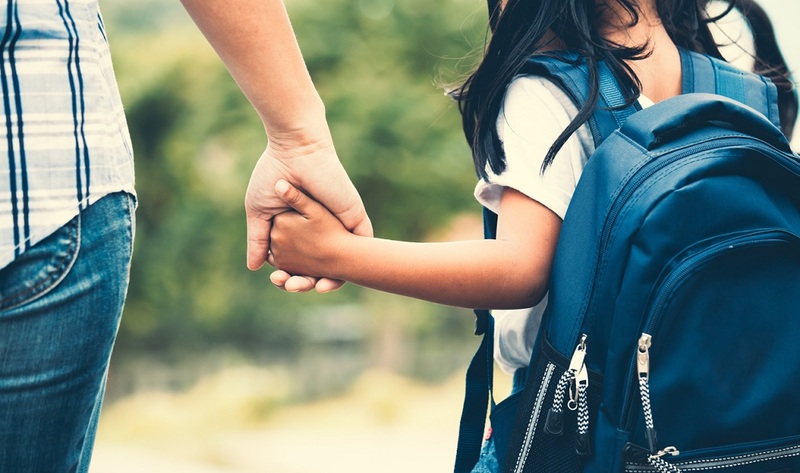 While individual threat assessments are important to school safety, the Secret Service encourages districts to take a hard look at the culture in their schools–and to determine whether they promote safety, trust, respect, and social-emotional health. Transforming school climate goes beyond the scope of threat assessment and requires a schoolwide or districtwide strategy. But it’s vital to ensuring a safe environment for students. 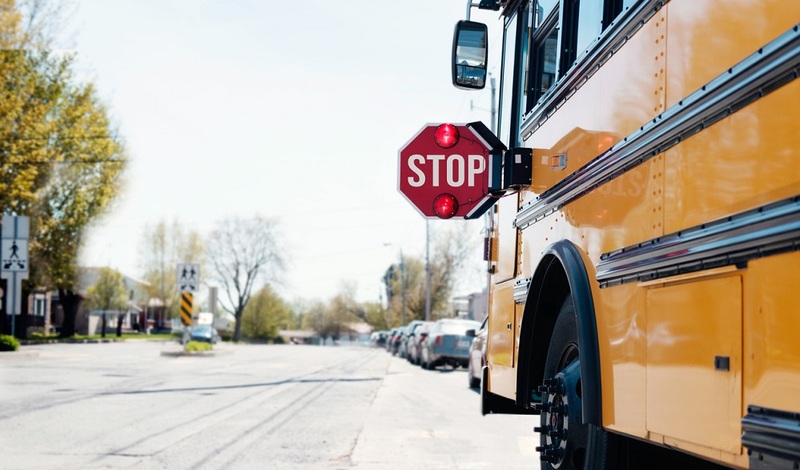 Want more on building a culture of school safety? Sign up for the TrustED newsletter. 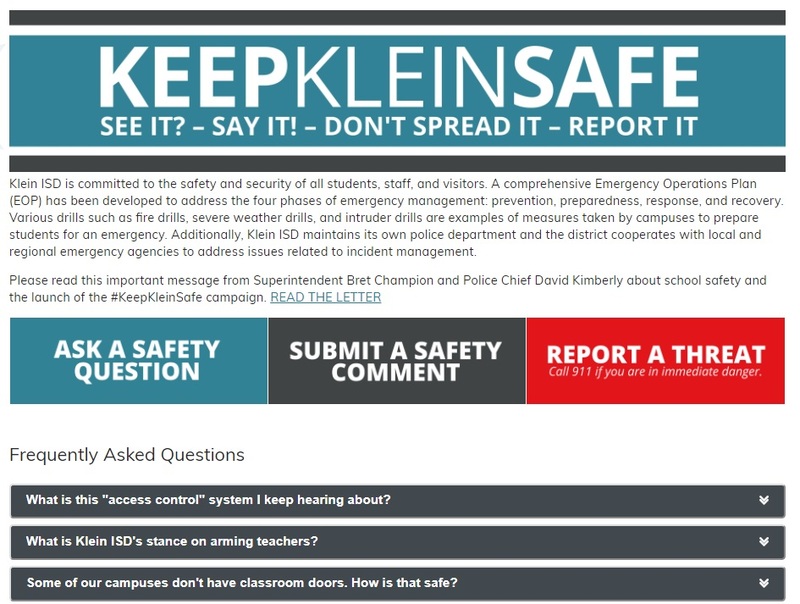 At the Klein Independent School District in Texas, administrators recently launched an online portal called Keep Klein Safe. Accessible from the district website, the online destination gives parents, students, and community members a safe place to read security information, ask questions, and report threats. The system is monitored by the district’s internal police department. Elbert says Keep Klein Safe not only helps the district recognize and assess potential threats, it also engenders a sense of trust and security among students, parents, staff, and local law enforcement. Is your school or district system reviewing its security protocols this year? What steps are you taking to assess safety and security? Tell us in the comments. Want to learn more about what Klein ISD and other districts are doing? Sign up for a free consult here. Be the first to comment on "Secret Service: To prevent violence, schools need stronger reporting systems"